This year Durban Decorex focuses on ‘Great Ideas’, which mean everyone who visits, goes home armed with practical information and designs that will change their lifestyle. 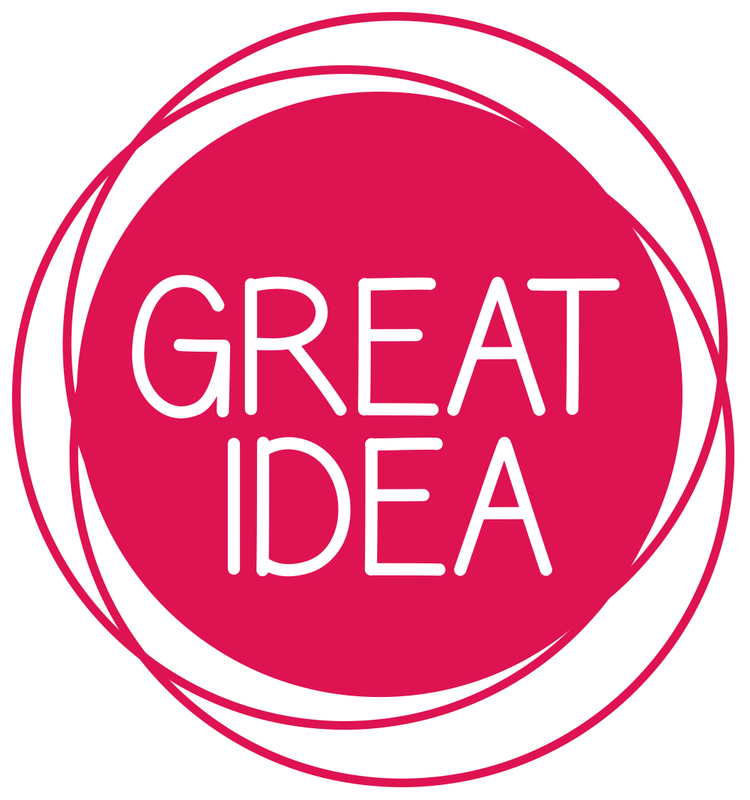 Look out for exhibitors promoting useful tips and ideas, plus products and services that are new and innovative. They’ve added ‘Great Idea’ signage to show the way throughout the expo to this inspiration. 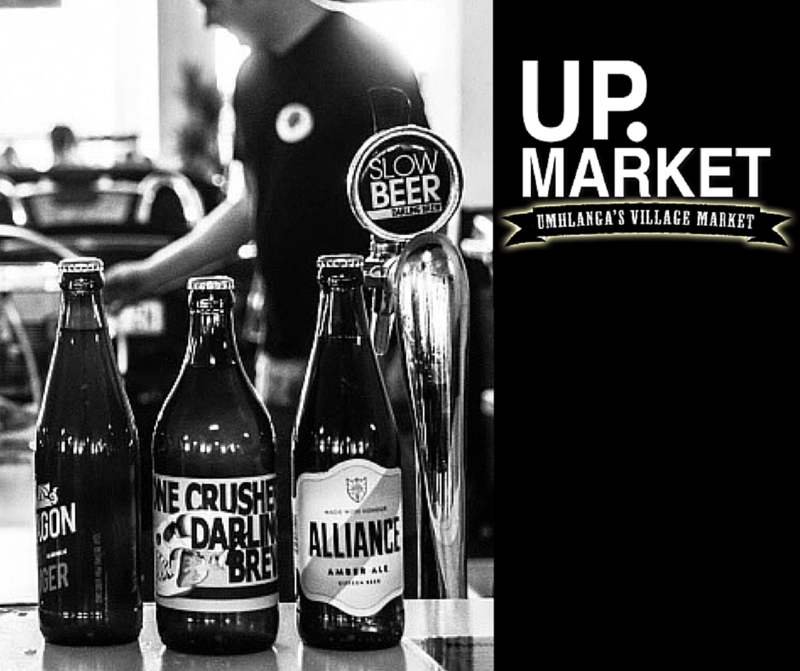 On Friday 20th March, there will also be a pop up night market set up by Upmarket Umhlanga which will trade from 3pm to 9pm and promises great market buys and affordable arts and craft that won’t be available for the rest of the weekend. Decorex exhibitors will also be offering shopper discounts and bargains that are available on Friday 20th only. On both Thursday and Friday, the first 5000 visitors to Decorex Durban will receive a goodie bag valued at more than R150 plus there are prizes valued at more than R20 000 to be won. Look out for entry forms and more information in the Daily News in the week leading up to the show as well as in the Visitor Show Guide. 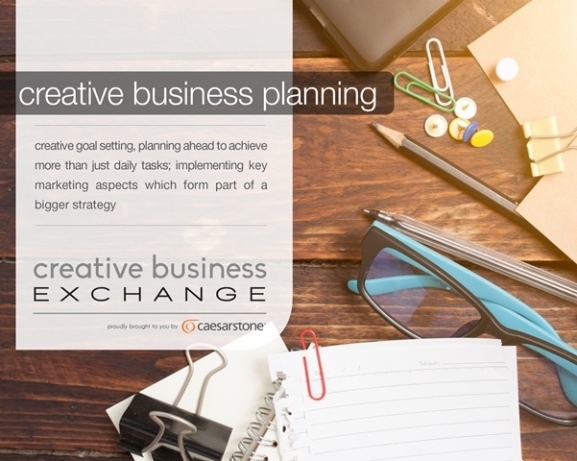 You can also drive your business forward by attending the Creative Business Exchange – an innovative half-day workshop dedicated to building a successful creative design brand. 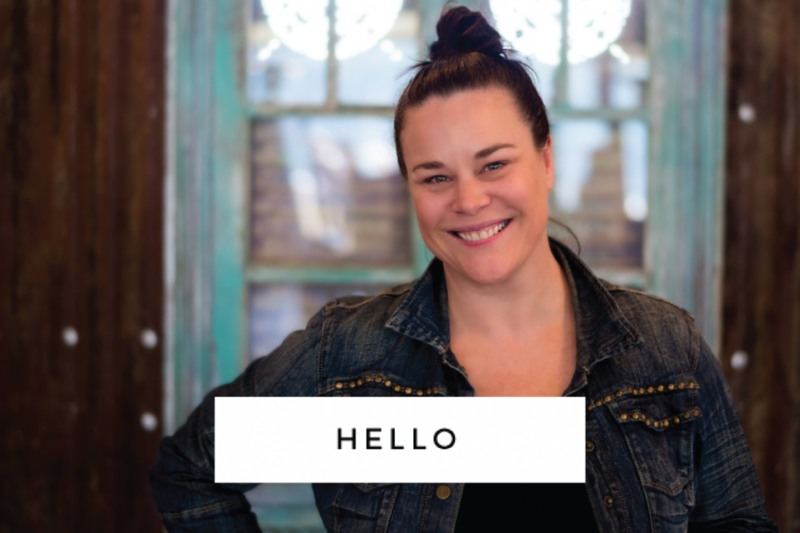 The workshop is sponsored by Caesarstone and hosted by creative brand visionary Nadia van der Mescht, who will give attendees a practical overview on marketing a promotion of a creative business including Business Planning, Branding, Online Prescence Building and Approaching the Media. Richard Stretton, architect and founder of KOOP Design and Sonia Vosloo, owner of retail outlet Shoppe will also share industry insight, knowledge and ideas on how to drive your business forward. Decorex Durban takes place from 19 to 22 March 2015, at the Durban Exhibition Centre and tickets sales are open online or available for purchase at the gates. Visit the website for more details. Sounds amazing! Really wish I could be there this year!